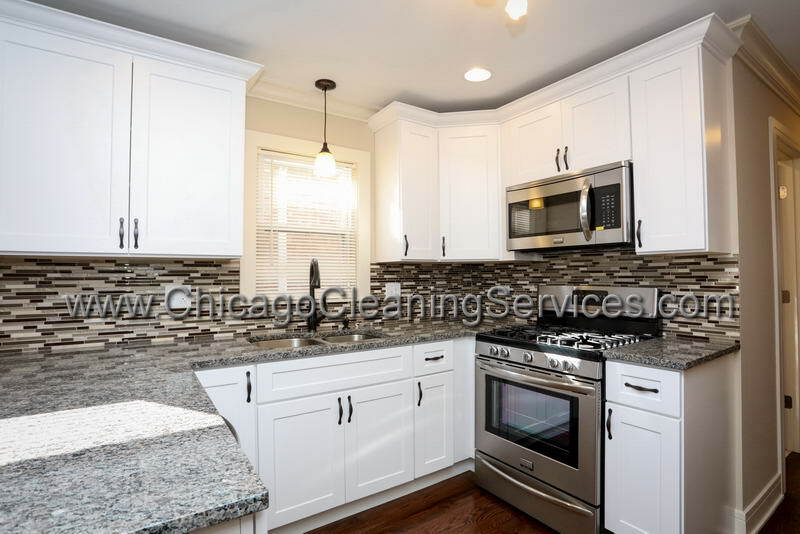 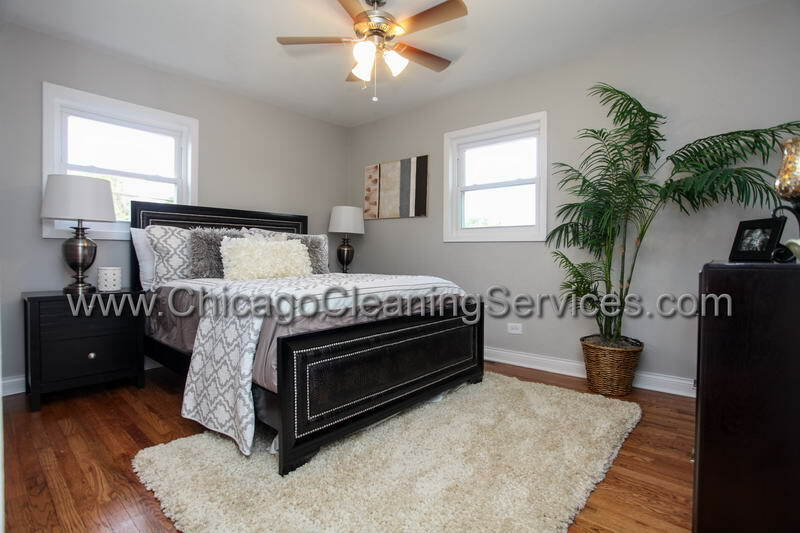 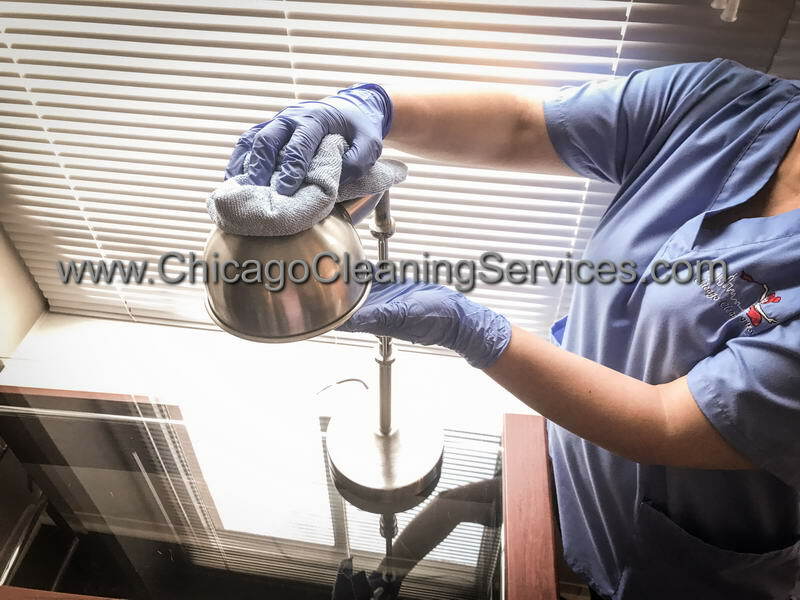 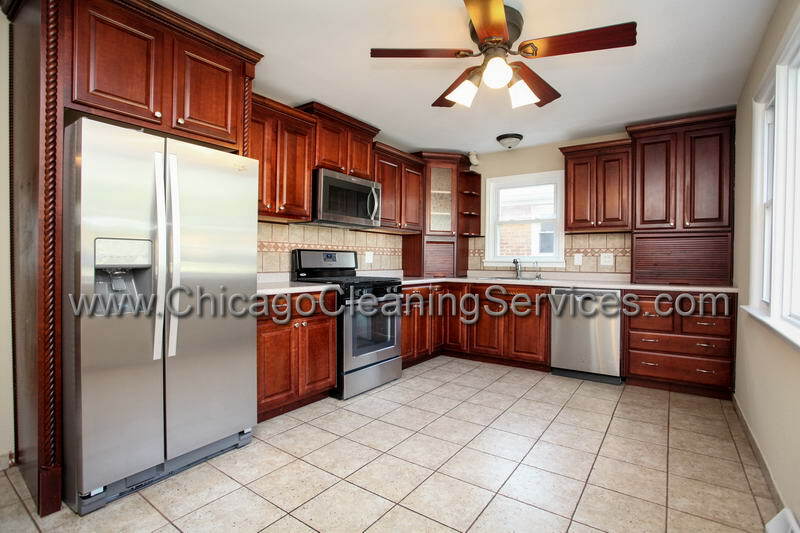 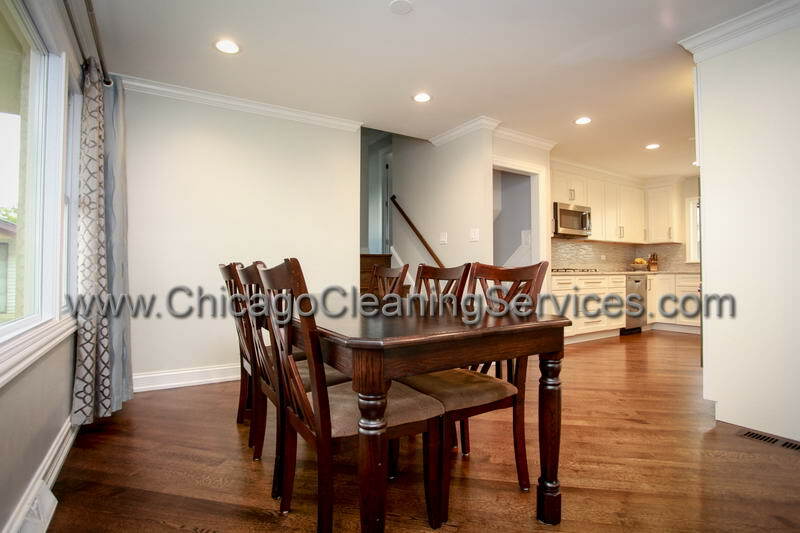 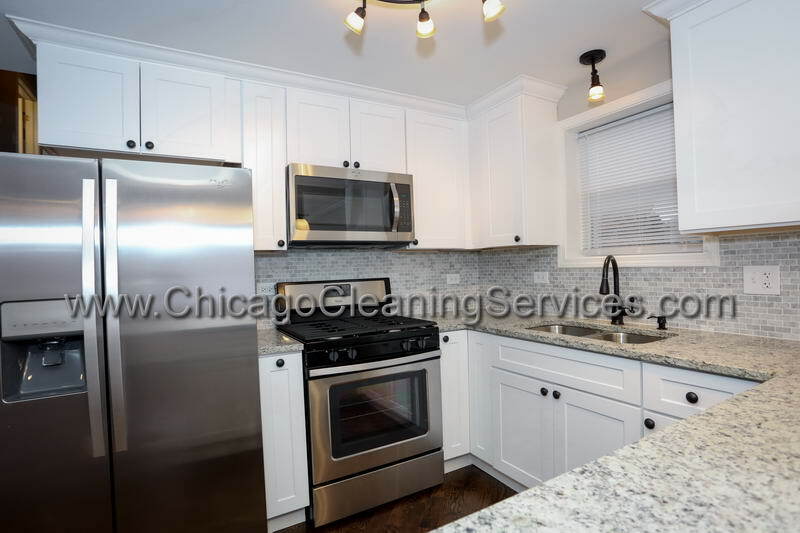 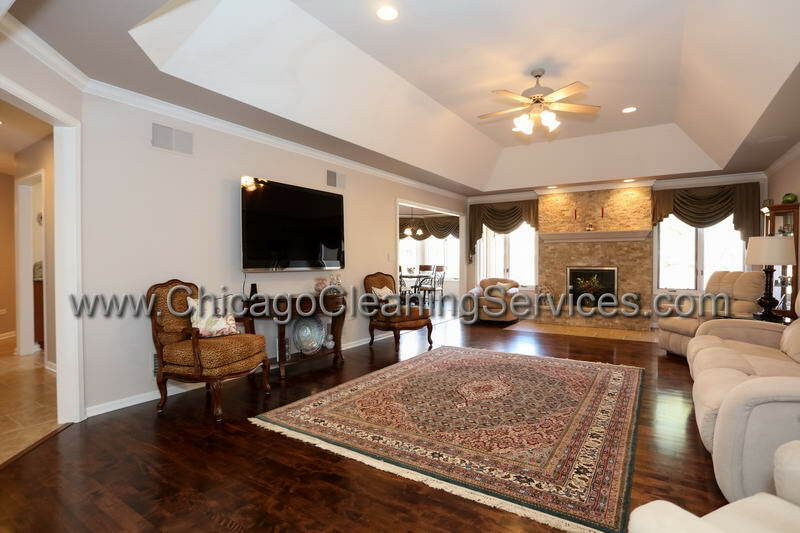 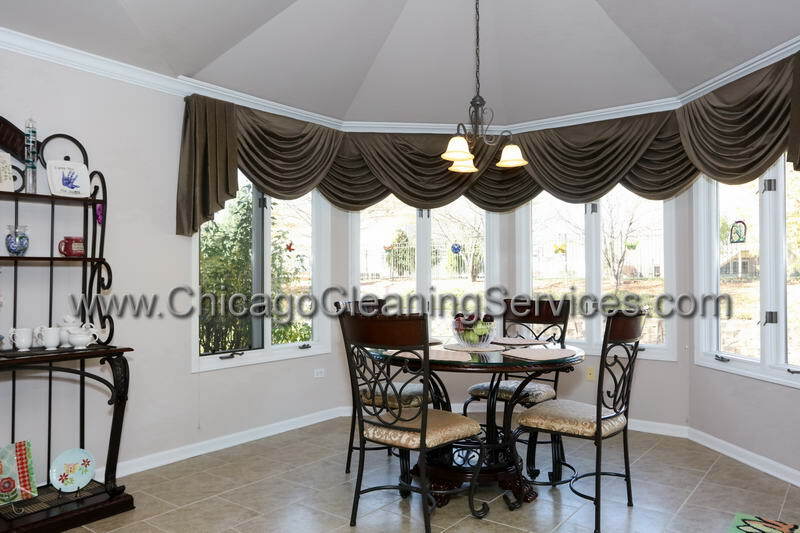 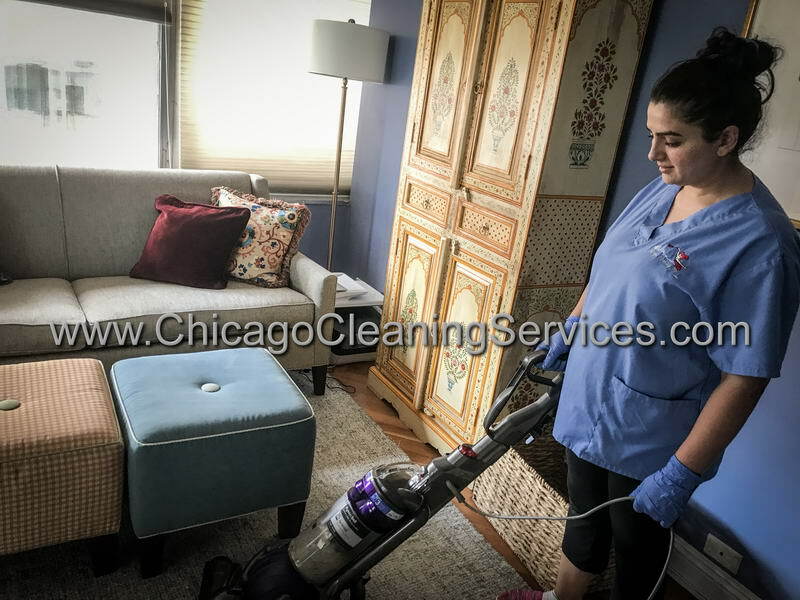 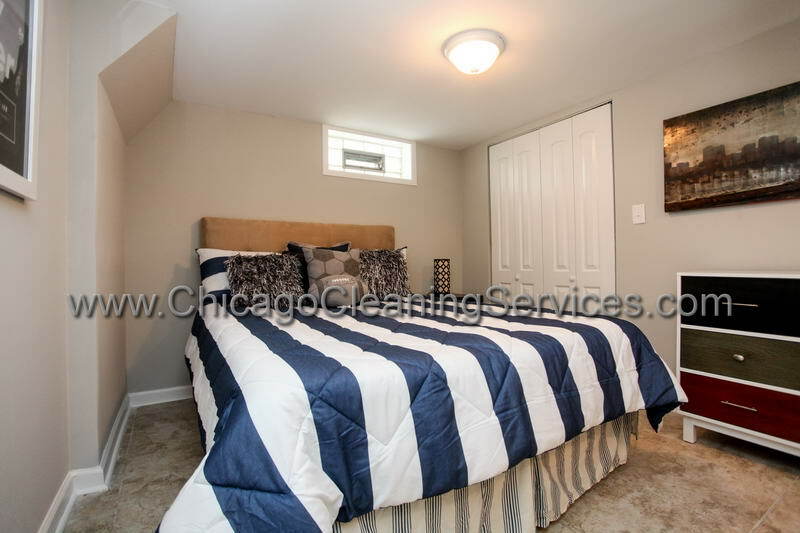 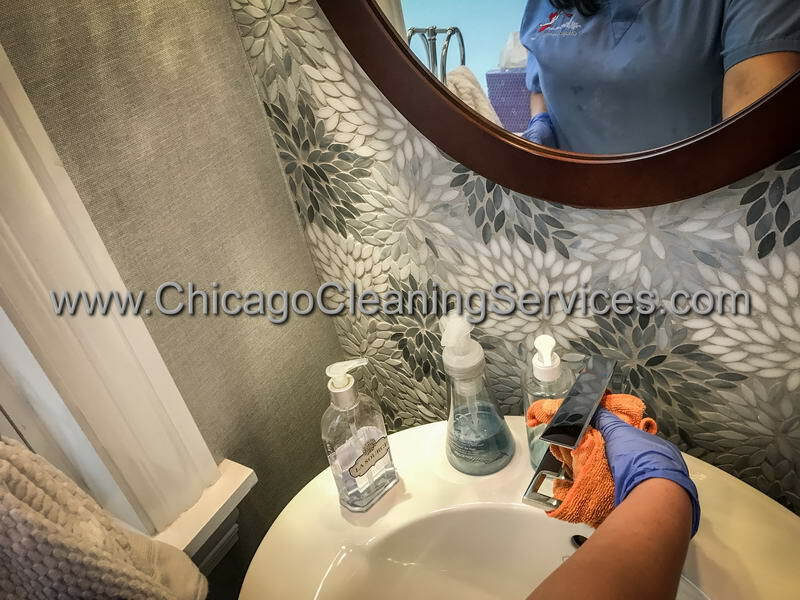 Residential cleaning services Chicago is the type of job that requires special attention and extra care. 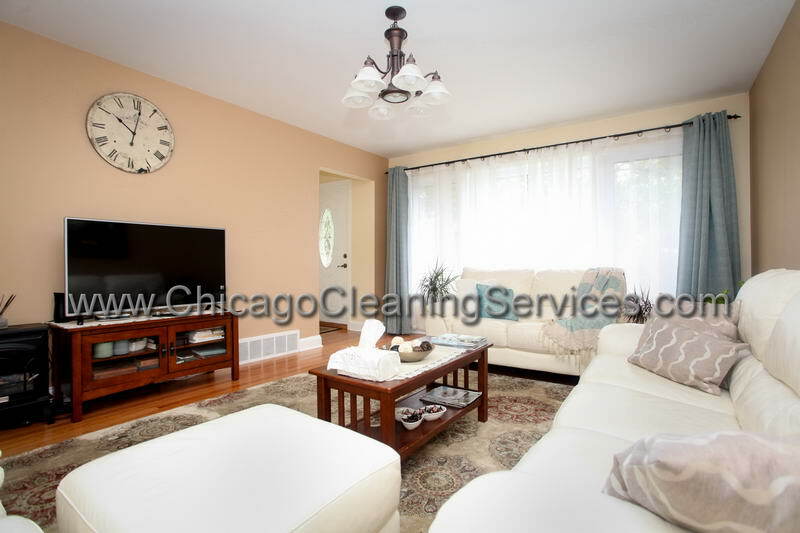 Having your residence clean and organized, makes your life enjoyable. 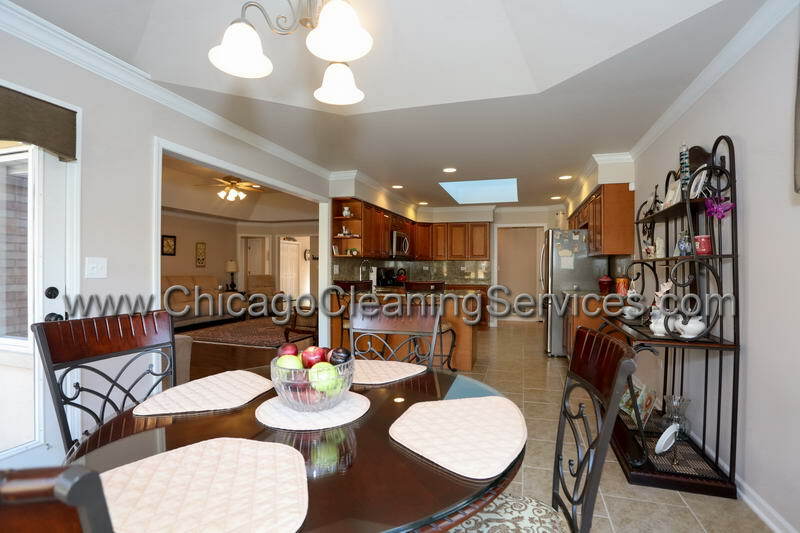 Save some precious time and let our professionals do the residential cleaning services. 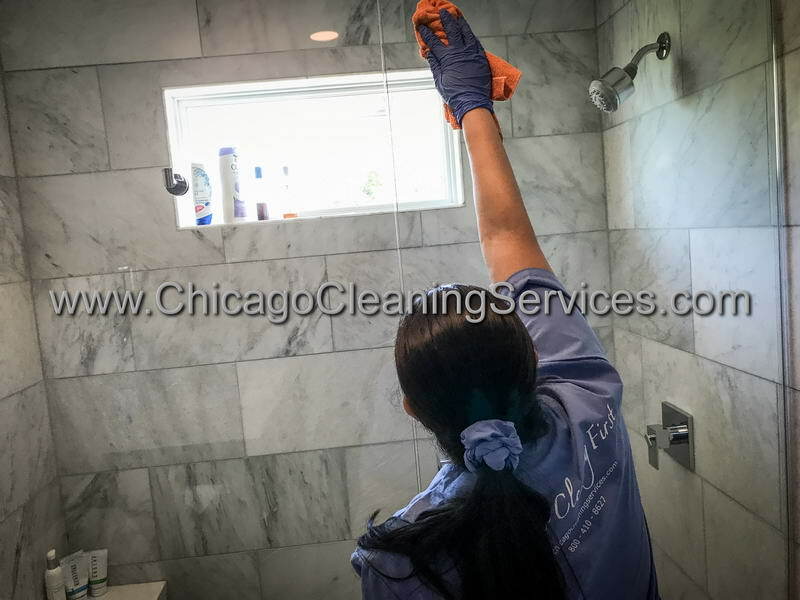 Recommended by years of services, having only dedicated cleaners and using only high quality cleaning products, our company will satisfy all your cleaning needs and will rise to your high standards. 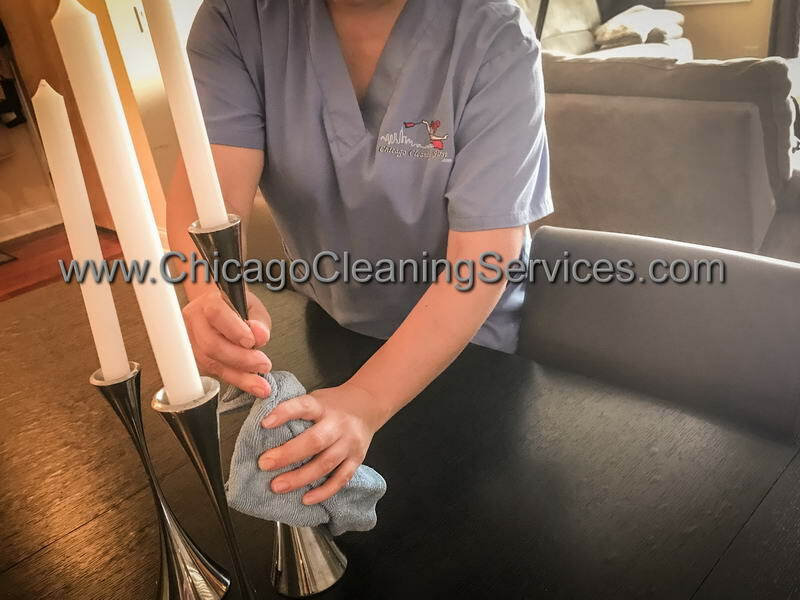 No matter if you want your house cleaned for the holidays, if you want your residence cleaned in the spring or you just want your house to smell fresh all the time, our dedicated team will clean your home the way you like them to clean. 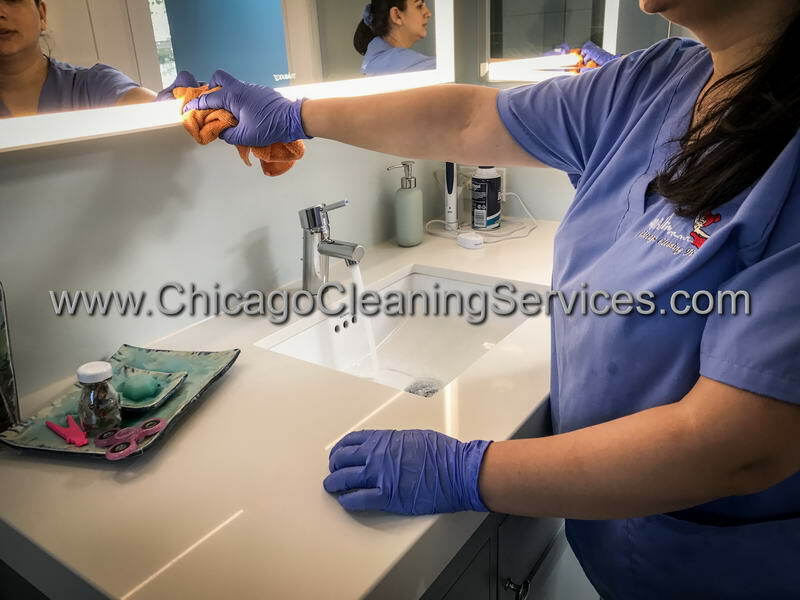 Because our company cares about its clients needs, our cleaners will ask about areas in which they should deep clean or about areas where they shouldn't insist. 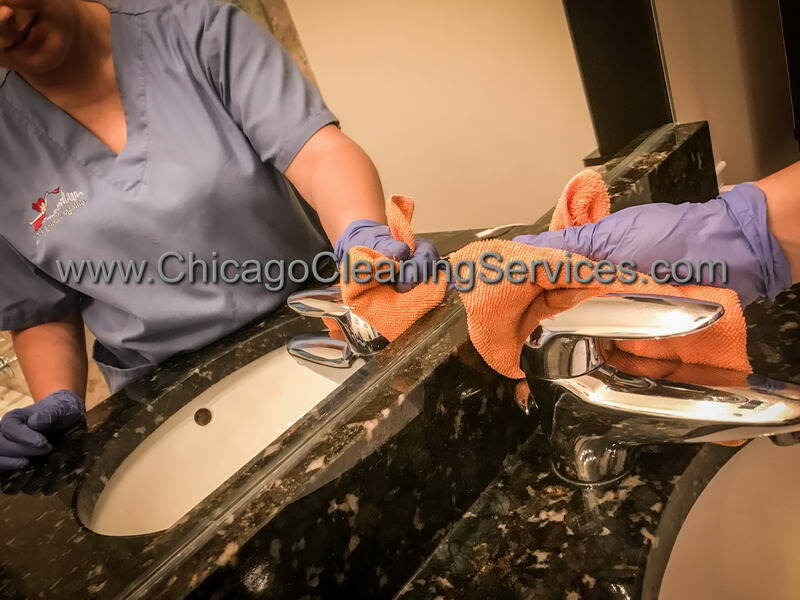 We are able to offer our cleaning services, without interrupting you from your business or your habits. 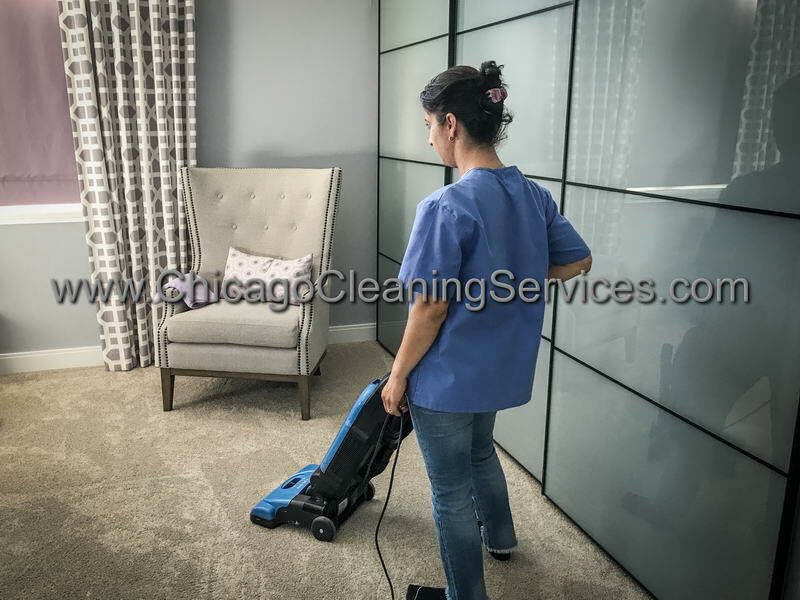 If you want our team to come at 8 in the morning, you want them to be at 6 in the afternoon or the weekend is the most proper for your cleaning, there is no problem, our company will schedule the cleaning team according to your time. 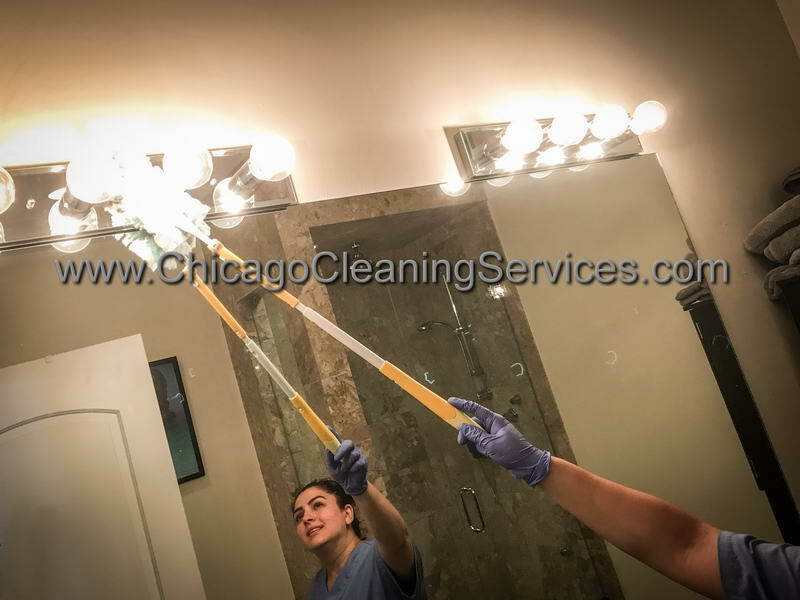 Our company will also provide special cleaning services, like deep cleaning the attic, besides the standard cleaning services. 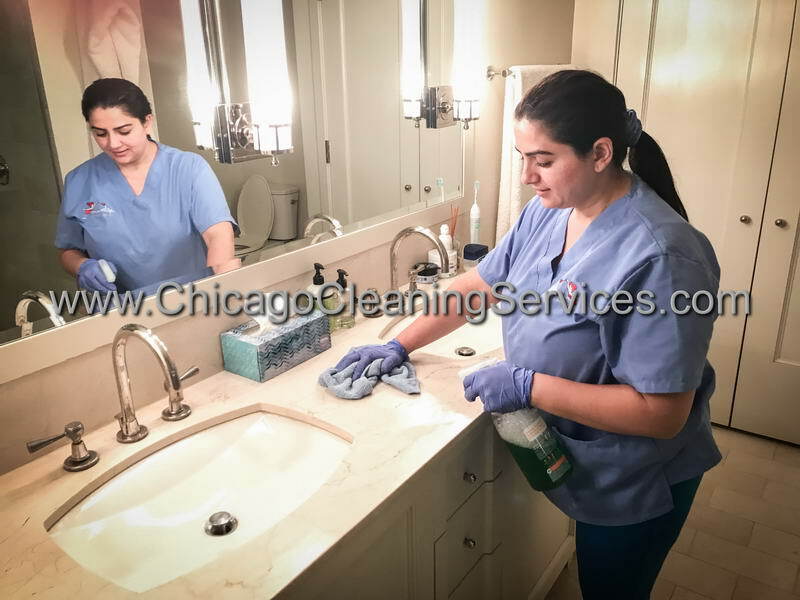 - bathroom: sanitize all surfaces, including the shower area and bathtub; washing the mirror, cleaning and sanitizing the toilets and bidets. 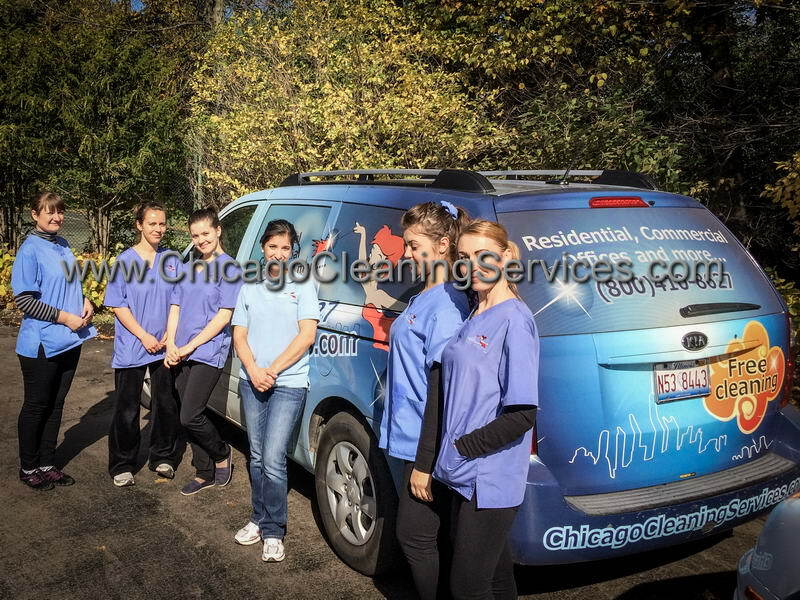 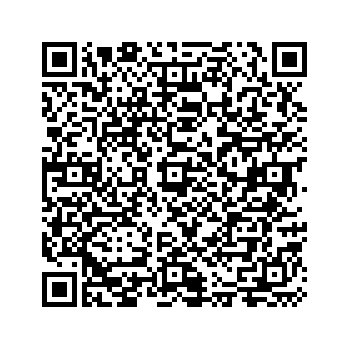 Special cleaning services could include garage or deck/porch cleaning, according to your cleaning needs. 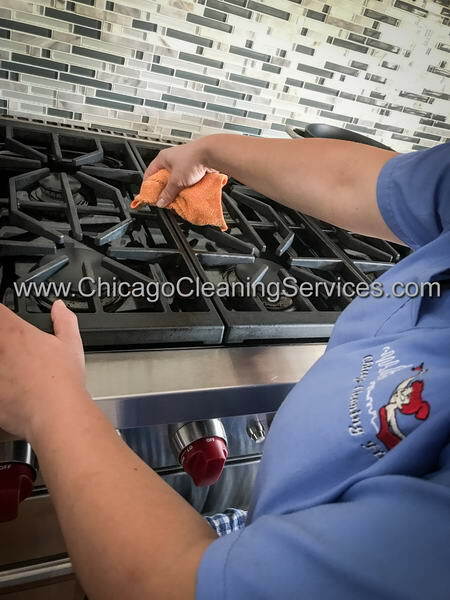 Our standard residential cleaning services doesn't include outdoor cleaning, but if you would like to have your barbeque area cleaned, the outside walls or your house fences cleaned, then our company will customize the residential cleaning services for you, according to your needs and desires. 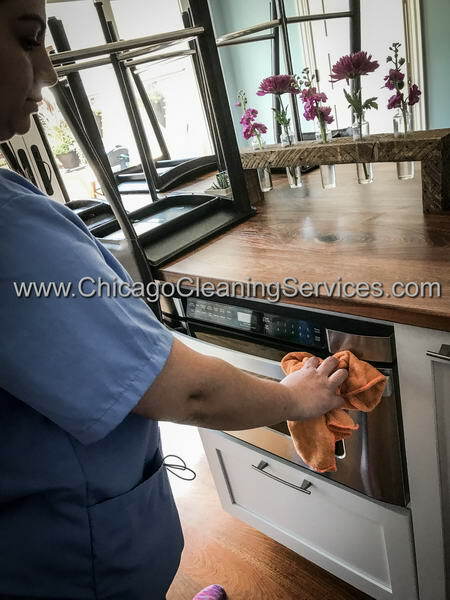 Our high quality standards will guarantee the best residential cleaning services for you and your family.